Did you know that Napoleon Bonaparte was a chess lover? Yes: The French military genius who reformed the First Empire, turned the armies of France against the rest of continental Europe, and won stunning victories on the battlefield also devoted most of his time towards the royal game. Unfortunately, as he was too preoccupied with conquering Europe, he was unable to spare time to train his chess to the top level; as a result, many sources label him as a mediocre player. Only three of his games have been recorded, and the authenticity of these games have been disputed. 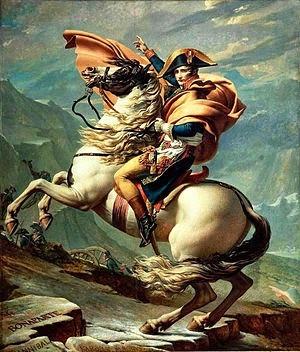 But for today, we will not go into a lengthy discussion on how strong Napoleon was as a chessplayer, or whether those games which he played were authentic (if you're interested, you can read this article by Edward Winter on Napoleon and Chess: http://www.chesshistory.com/winter/extra/napoleon.html). Today, we will just relax and take a look at one of his games against Madame De Remusat, a distinguished lady at the consular court of Malmaison Castle. The game features bold (although rash) sacrifices by Napoleon to hunt down the enemy king, a symbol of the Romantic School of Chess which was predominant during the time. After 4. Bc4 Nc6 5. d3 White has a huge lead in development. 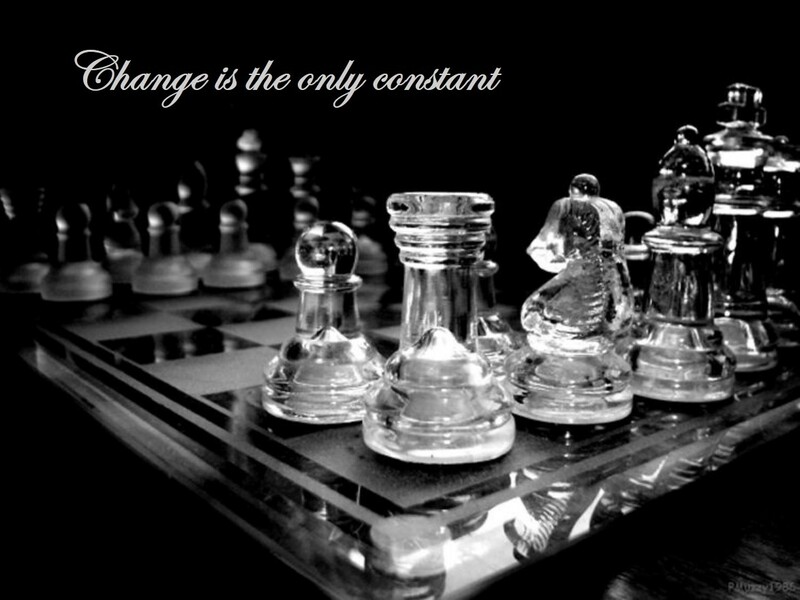 Today, standard theory would recommend continued development as the wiser option: For example, after 6. Bb5 Nf6 7. d3 Bd7 8. O-O Qe7 9. Be3 O-O-O we have an interesting double-edged situation where both sides threaten to attack on opposite wings, as is seen in modern games. 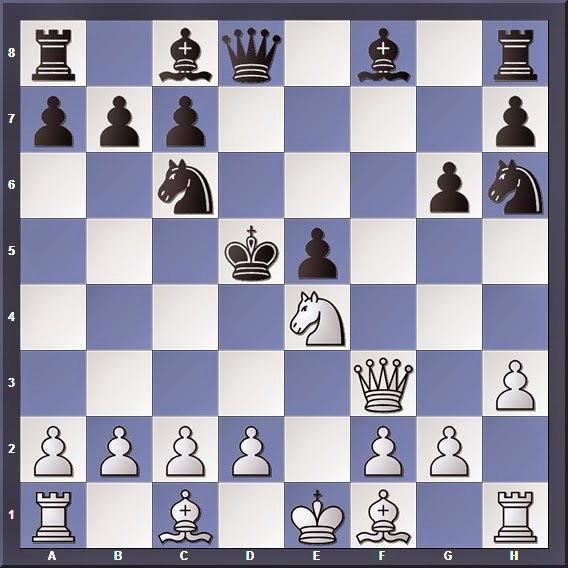 A blunder that relinquishes control of the f6 square, allowing White to unleash a brutal attack on the enemy king. In contrast, after 8... Qe7! 9. 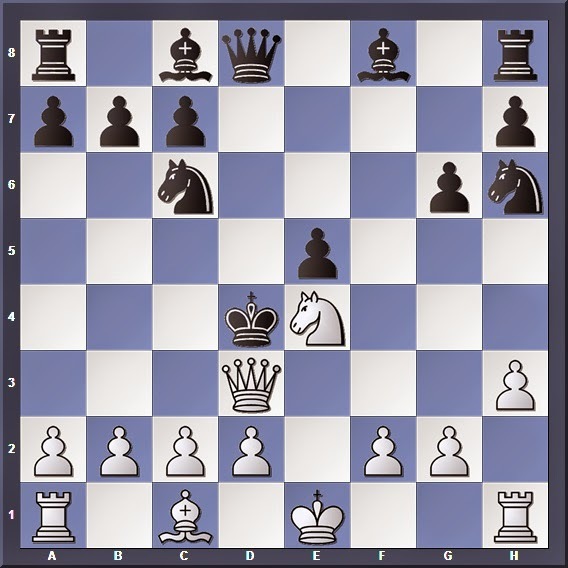 Bb5 (there are too many tactical problems for White to solve) 9... dxe4 10. Bxc6+ bxc6 11. 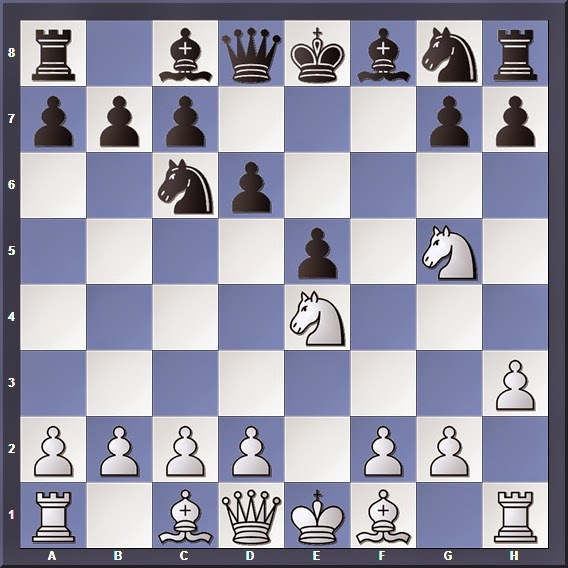 Nxe4 Bf5 White would have been a piece down with little compensation! Now spot the mate in 3 before scrolling down!